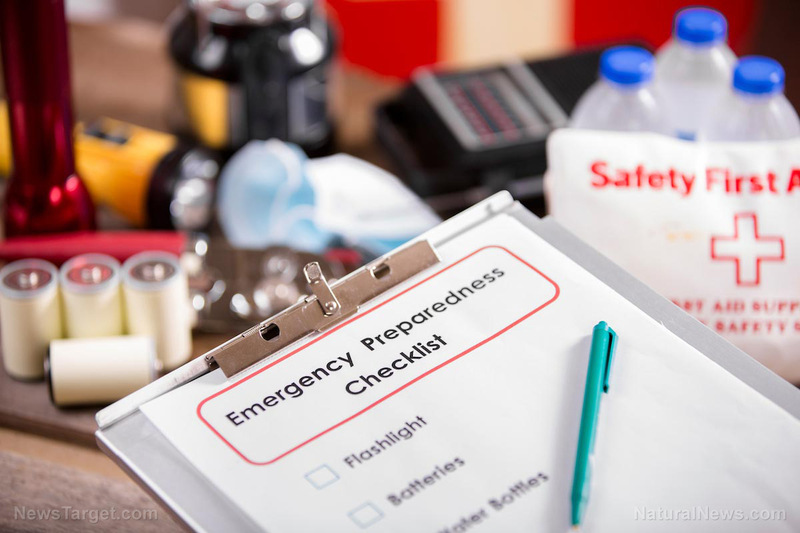 The best way to prepare yourself for anything – be it a normal excursion or bugging out when SHTF – is to plan far ahead. Goals are a clear indicator of what you need to accomplish. An article on the Prepper Website showed the best way to set your goals for achieving a full year of preparedness.